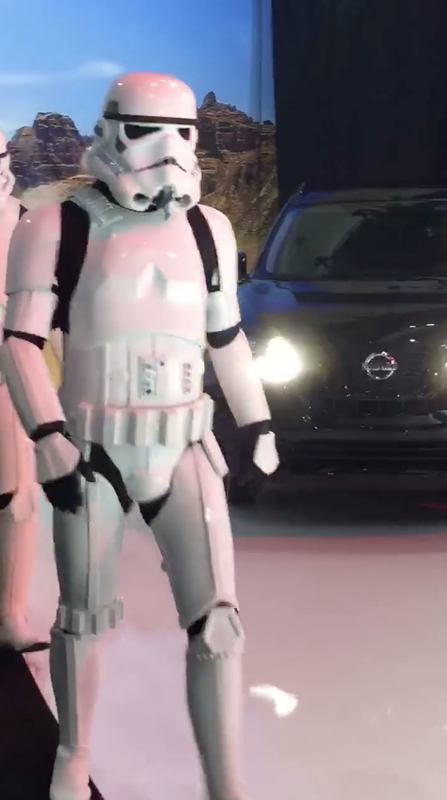 Today Nissan and Lucasfilm partnered to release the Nissan Rogue Rogue One Special Edition car. 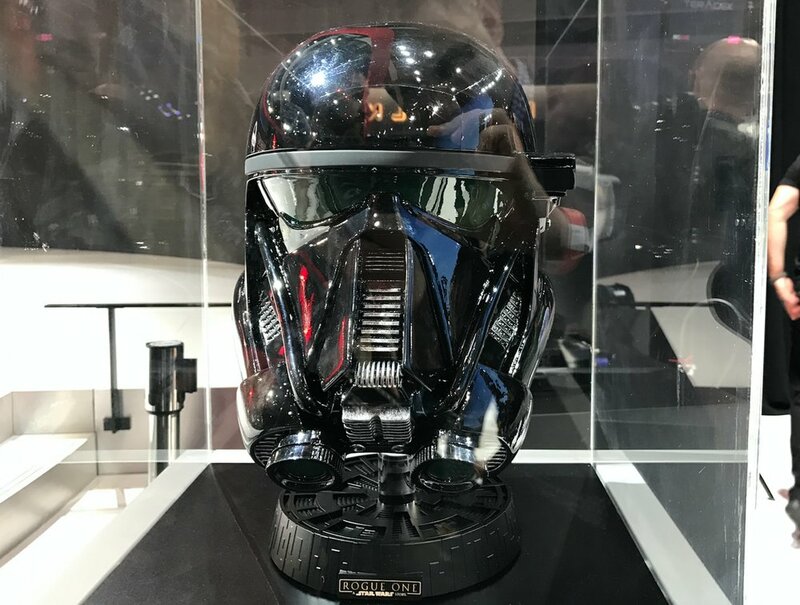 Only 5,400 will be made and they come with a Death Trooper helmet display. 10 Stormtroopers were there for the LA Auto Show to display these new cars in brilliant black and white options. This was a fun two-day troop with a practice on Tuesday and the real thing on Wednesday. Always great working with Lucasfilm. Also, I got to see the infamous Belgian Garrison Tie Fighter!